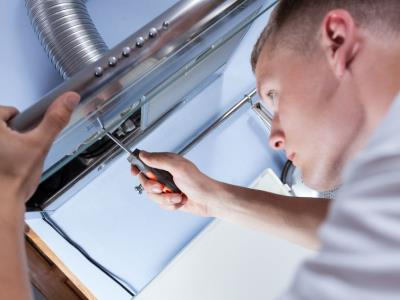 Latest articles and news from the world of On-Site Kitchen Rentals Ltd.
We are looking for self-employed gas engineers throughout the country to become service agents. 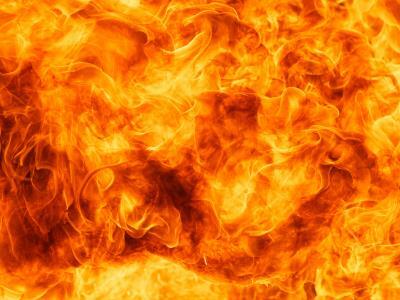 LPG Gas Safe certification required. 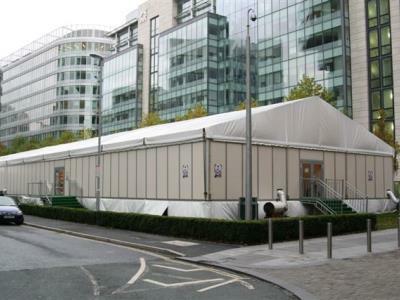 Need temporary kitchen facilities to cater your event? 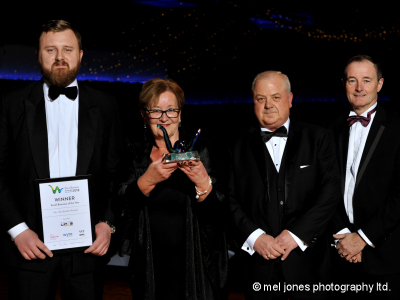 On-Site are seasoned professionals with nearly 20 years experience in delivering bespoke solutions for events of all sizes. 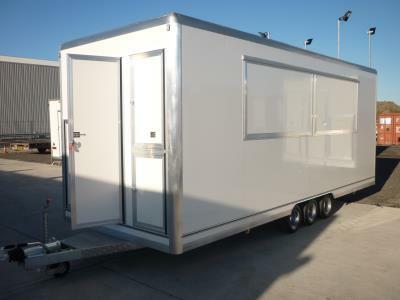 Looking for towable trailer kitchen hire for an event, emergency or temporary kitchen replacement or film shoot location? Our Sprinter unit is just the job! 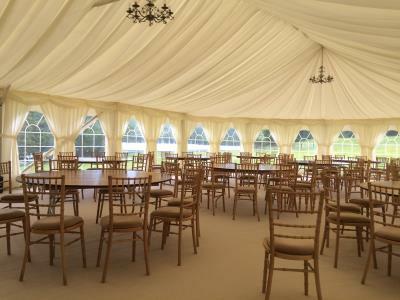 Catering a large wedding, private function, VIP or corporate hospitality? 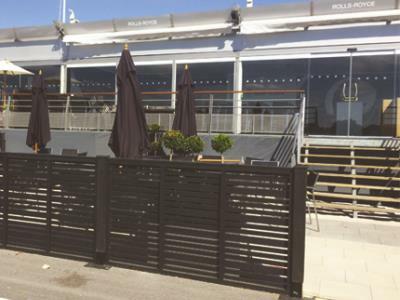 Our marquee solutions include connected dining, entertainment, bar, kitchen and cold storage areas. 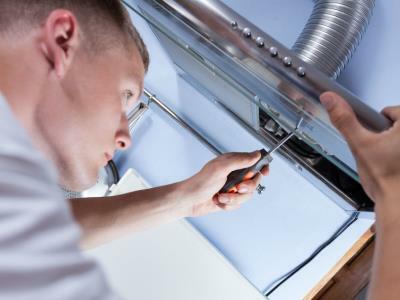 If you have a planned kitchen refurbishment project at your nursing home and don't want to get in costly outside catering or to have residents move out temporarily, we can help. We can supply a wide range of warewashers for rental including pass through, under counter and rack conveyor dishwashers and glasswashers. 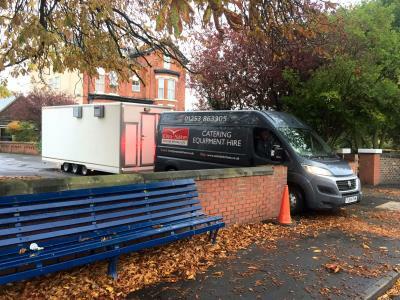 If you require temporary catering facilities for your school, academy, college or university, we can provide bespoke temporary or semi-permanent kitchens and dining. Need to rent a walk-in cold room for short or long term use? 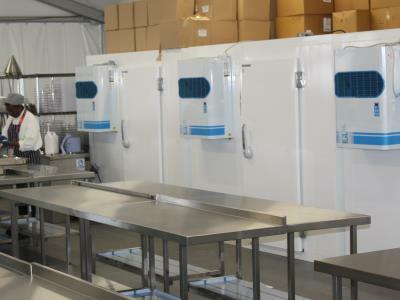 We hire everything from chest freezers, bench and bottle fridges to cold rooms and refrigerated container units. 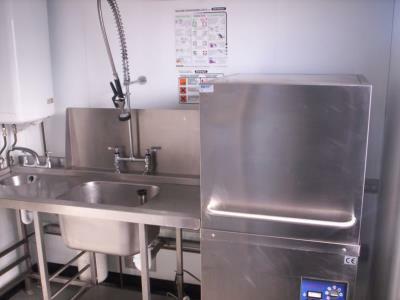 Looking for long term leasing of catering equipment? 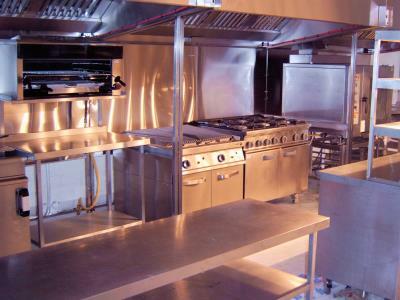 From a single oven to whole kitchens, we offer a professional ongoing hire service throughout the United Kingdom. 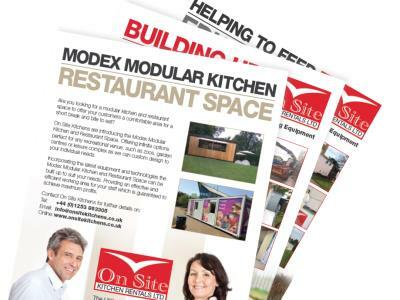 Based in Scotland and in need of a short-term or semi-permanent kitchen facility? 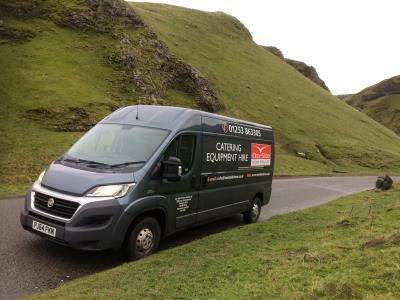 From the borders to the highlands and islands, we can deliver. 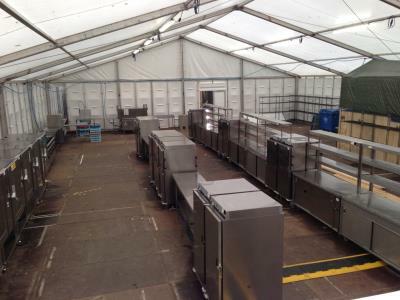 Need temporary replacement or additional kitchen catering facilities in the London area? 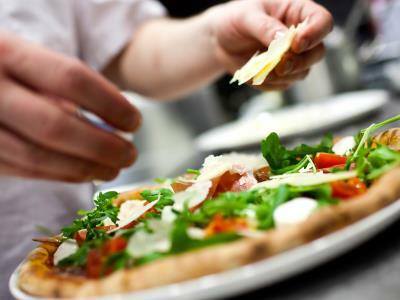 We have a large client base in the Capital and would love to add your business. 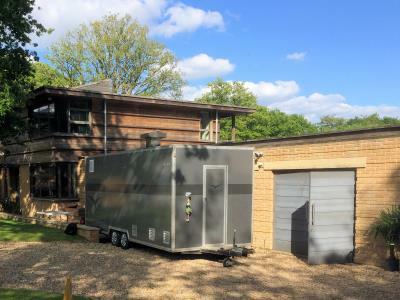 If you find yourself with a kitchen emergency, we can provide temporary kitchen facilities and catering equipment hire at short notice to get you back up and running. 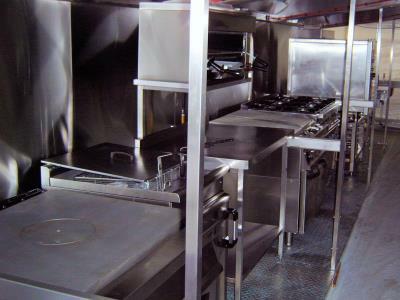 As a significant UK supplier of hired catering equipment, we have a large rolling selection of reconditioned ex-hire units available for sale in the North West area. 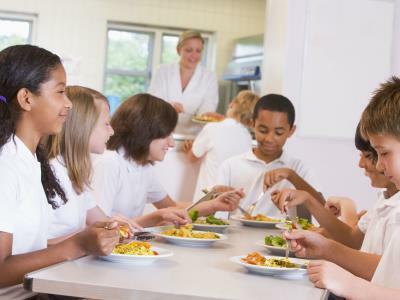 Looking for catering facilities for your school, college, university or academy? 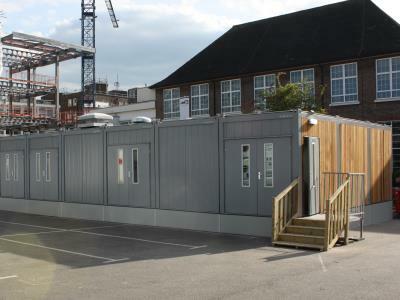 We are launching a range of temporary kitchens to the education sector.